You can now try Ghost Recon Wildlands for free with the Trial version. It includes 5 hours of playtime without content restriction. You can visit the entire massive open-world and start to take down the Santa Blanca cartel ! The Trial also allows you to play with your friends that already own the game! 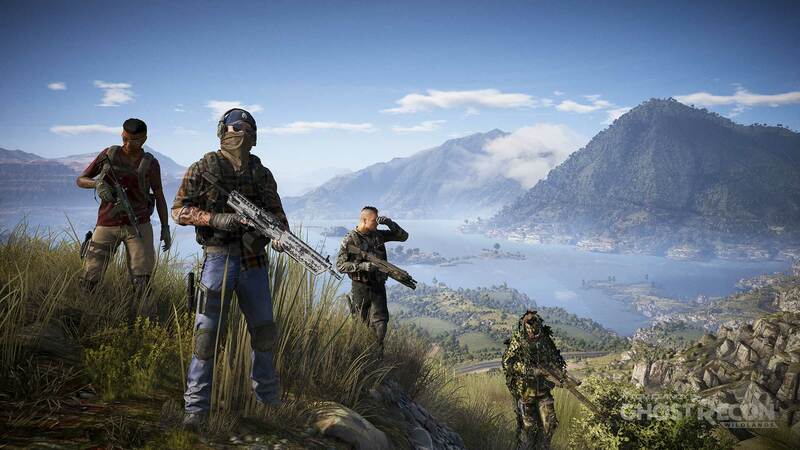 Try Ghost Recon Wildlands with your friends and live a unique co-op experience. All your achievements will be saved. Your progression during free trial carries over to the full game in case of purchase. If you purchase the game you will also be able to unlock Trophies you gained on the trial.